We have ourselves another ultimate showdown between Jean-Claude Van Damme’s Double Impact (1991) and its Jackie Chan knockoff Twin Dragons (1992/1999 US) in another edition of COPYCATS! 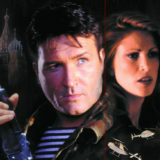 (Check out past episodes on Batman vs Black Scorpion, Lethal Weapon vs. LA Vice, The Fugitive vs. Fugitive X, and RoboCop vs. RoboVampire). Original Film: Double Impact, 1991, starring Jean-Claude Van Damme and Jean-Claude Van Damme, directed by Sheldon Lettich. Copycat: Twin Dragons, 1992, starring Jackie Chan and Jackie Chan, directed by Ringo Lam, Hark Tsui. 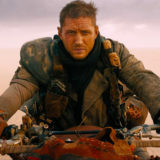 Synopsis of both films: Twin brothers, who are separated shortly after birth and grow up to be very different (one respected, one streetwise), somehow become entangled in each other’s lives – action ensues. READ MORE IN OUR UAMC INTERVIEW WITH SHELDON LETTICH ON BLOODSPORT, VAN DAMME AND STALLONE! As the Ultimate Action Movie Club has pointed out in the past, Jean-Claude Van Damme loves playing twins (http://ultimateactionmovies.com/5-things-guaranteed-make-jcvd-movie-ultimate/ ) – and he’s done so in four movies and one short-lived sitcom. 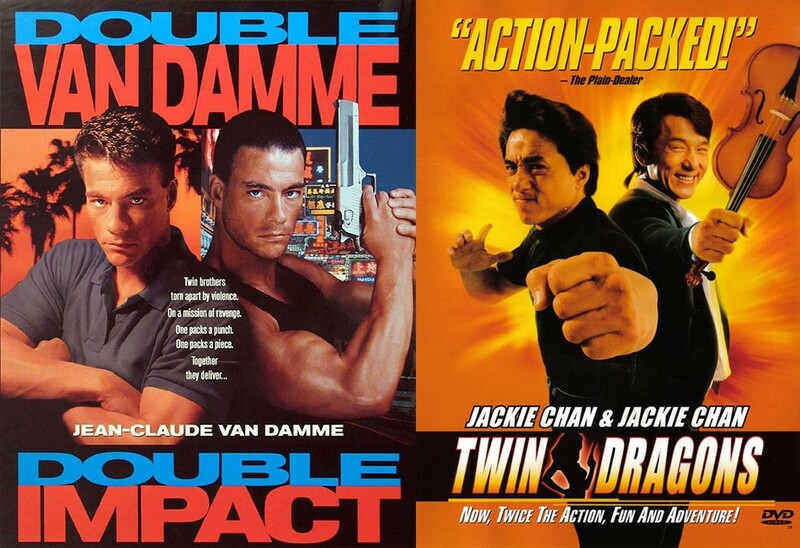 Double Impact is where that all started with JCVD playing naïve and preppy Chad and Hong Kong tough guy Alex. 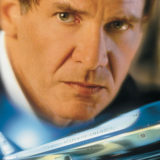 Alex and Chad are separated after their parents are brutally murdered over – Alex is taken to an orphanage and Chad is taken to America by the parents’ bodyguard (Geoffrey Lewis). 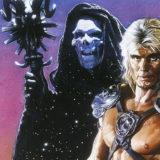 The two are reunited 25 years later and avenge their parents’ deaths. Any true action movie fan didn’t have to read the synopsis of Double Impact, because, heck, it’s DOUBLE IMPACT. THERE ARE TWO JEAN-CLAUDE VAN DAMMES! You could have said twin Jean-Claude Van Dammes open an ice cream parlor and it would have been a hit in 1991! And this movie was a hit, grossing $80 million on an under $20 million budget. Shortly after its release, Hong Kong action hero Jackie Chan (who was still an obscure figure in American action movies) set out to play twin brothers, who were also separated at birth during a violent crime and who also grew up to be vastly different people – one well-thought-of and one tough guy, in Twin Dragons. The production, a fund-raising project for the Directors’ Guild of Hong Kong, was a huge hit in Hong Kong and its surrounding markets because … THERE ARE TWO JACKIE CHANS! As a formula, it just works. I’m going to declare a tie on this one, because while they are similar in basic themes, both movies have their good and bad moments. The twin interaction scenes in Double Impact look a lot better, but the fight scenes in Twin Dragons are vastly superior. Double Impact relies heavily on the charm of its star, while Twin Dragon has Hong Kong cameos galore. What’s funny about this film is how long both American audiences had to wait to compare the two. 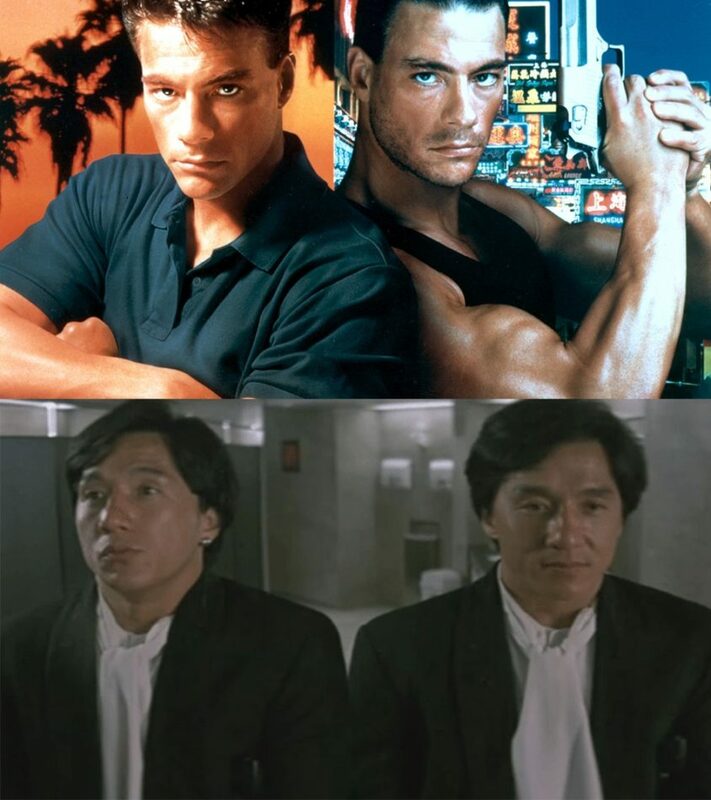 Double Impact was released in the U.S. in August 1991 and Twin Dragons was released in Hong Kong in January 1992, but it wasn’t released in the U.S. until April 1999 during the big Jackie Chan push of the late 1990s (which was, coincidently, about a week after The Matrix was released, which put the final nail in the traditional action movie coffin – but that’s another story). In markets like Japan, both movies came out within months of each other (Double Impact was released in Feb. 1992 while Twin Dragons hit Japanese theatres in April 1992), making comparisons easier to make, but because the U.S. audience had almost a decade between both releases, many never realized they were basically the same movie! Who do you think wins in this COPYCATS! showdown between Double Impact and Twin Dragons? Let us know in the comments or on our Facebook page!